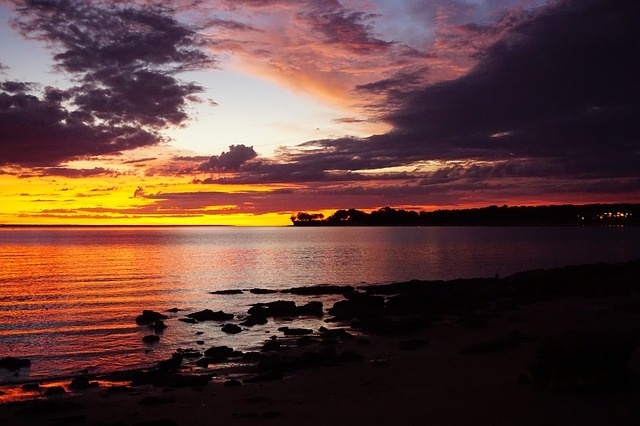 When you visit Darwin during the dry season, thanks to its tropical climate; you can be almost guaranteed clear blue skies, sunny weather and gentle sea breezes wafting in over the harbour. Darwin is the capital city of Australia’s Northern Territories State. You can compare rates online and book your campervan hire or motorhome rentals at Darwin before you travel; then pick up the keys from your Darwin motorhome rental, campervan and recreational vehicle (RV) agent. Far from anywhere and surrounded by Australia’s legendary outback; a Darwin motorhome rental holiday and the “Top End” is truly an adventure. The Stuart Highway stretches across the continent from north to south, ending in Adelaide, South Australia. Right in the middle is the spiritual center of the Aboriginal people, Ayers Rock in Uluru-Kata Tjuta National Park. There are plenty of stopping points along the way; but don’t think you can rush through them and make it to Uluru sooner. The distances are vast and it is advisable to take plenty of opportunities to stretch your legs and refresh on your campervan hire trip. Along the way you will be treated to stunning red desert scenery, ancient rock formations, spectacular displays by Mother Nature and fascinating outback towns; such as Tennant Creek and the vibrant, multicultural Alice Springs. 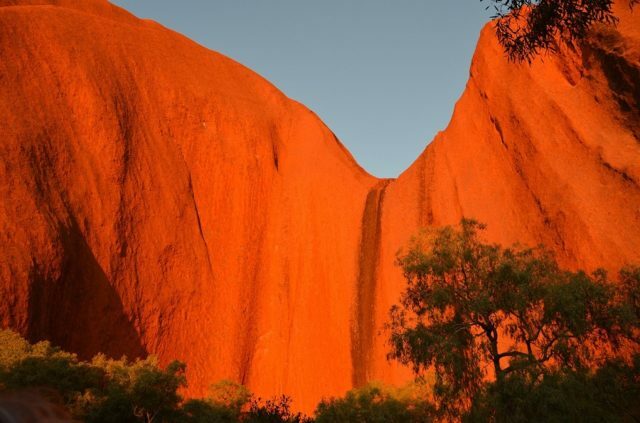 Uluru-Kata Tjunta National Park is a place you can easily spend three days; see Uluru (Ayers Rock) and the nearby Olgas. Before returning to Alice Springs you might like to veer off the route slightly and spend an overnight at Kings Creek Cattle Station and learn some of the fascinating history of the area in an enjoyable nightly show. 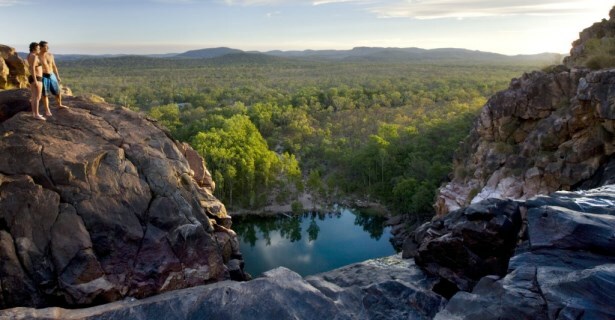 You may choose to end your trip in Alice Springs, or continue towards Adelaide in South Australia. The truly adventurous (and experienced) may like to take your motorhome rental through the vast Western Australian outback towards Perth – a route not to be taken lightly! This campervan hire route will keep you closer to Darwin city while still allowing you to sample the outback and the diverse, often surprising landscape and wildlife. This round route can be completed in as little as seven days. Highlights include the port and beaches of Darwin, Adelaide River, the art galleries of Kakadu National Park, Pine Creek town and, of course, exploring the vast expanses of the oldest landscape on earth. No matter what your final destination on your motorhome rental road trip, all major campervan and motorhome rentals Darwin branches will allow you to return your hire RV another major city location, such as Alice Springs, Adelaide, Perth, Broome, Cairns or Brisbane. There are holiday parks and caravan and camping sites that will accept rental motorhomes, hire campervans and RV rentals with truly amazing locations and facilities throughout Australia.